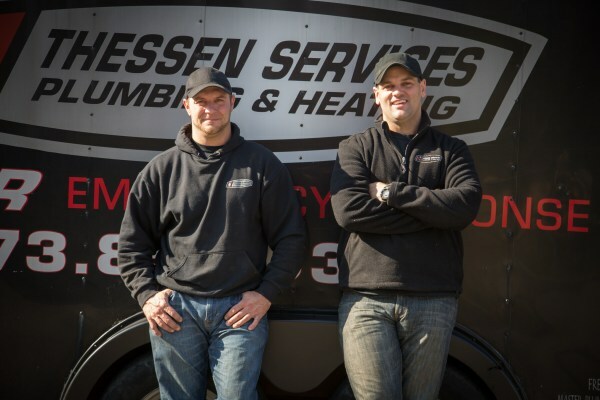 With its professional and courteous work since 2008, Thessen Services has earned a reputation as the plumbers Warwick, NY residents trust. When our company works at your home or office, your premises are treated with attention and care. Every job we handle includes an explanation of the problem, a detail of the job we will undertake to fix it and a clear estimate so that you always know what to expect. We take pride in the quality of our plumbing work and in the friendly service we deliver to our clients. In any emergency situation, we know that time is of the essence. 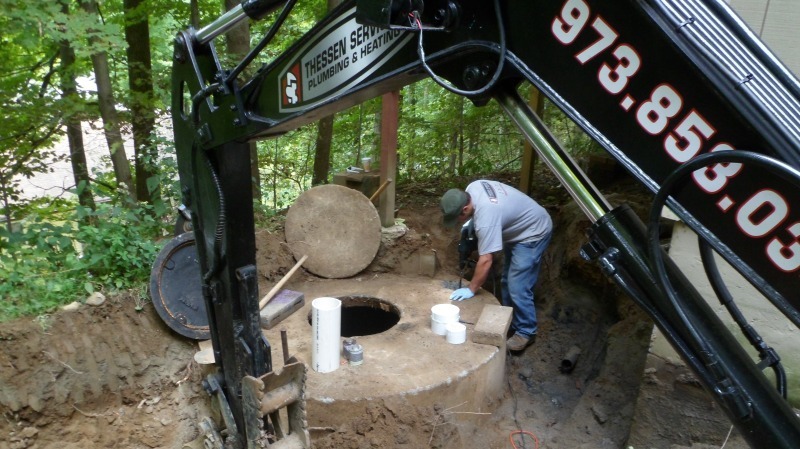 This is why when dealing with Thessen Services plumbers in Warwick, NY, you are dealing with professionals who have the skills to repair your plumbing problem and the knowledge of the area you live in to reach you rapidly. In addition to our many years of combined experience, we have the fleet and equipment that allow us to handle a wide variety of plumbing, heating and drain cleaning services. repairing and installing water heaters: a broken water heater means that your washer and your shower can no longer work. Our plumbers are able to rapidly fix your water heater or install a new one so that you can start using your appliances again. drain cleaning: many of your home or office facilities depend on the drain to work properly. A clogged or slow-flowing drain can suddenly bring your every day routine to a halt. Our plumbers will safely dispose of the clog and restore your drain to proper usage. 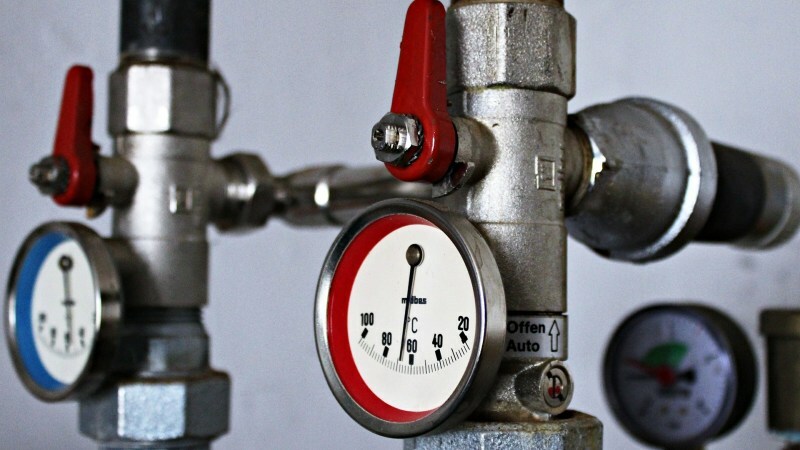 Whatever the plumbing emergency you may be facing, Thessen Services plumbers have the experience and knowledge to fix it professionally and promptly. 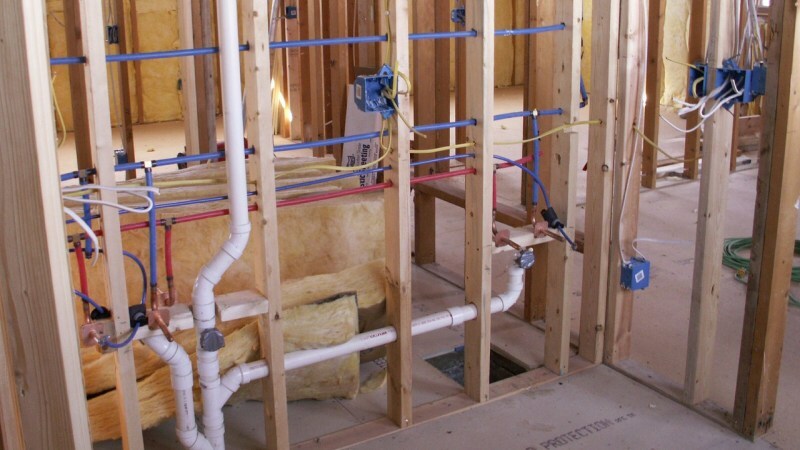 Call today for your plumbers in Warwick, NY: (973) 853-0345.